Seeking to “evaluate the independence and effectiveness” of the federal Consumer Financial Protection Bureau’s student loan office, fifteen Senate Democrats sent a terse letter Thursday evening to Mick Mulvaney, the CFPB’s acting director. The letter was first obtained by NPR. The Trump administration has made no secret of its desire to protect loan servicers from tough oversight. One year ago, the Education Department ended agreements to share information with the CFPB and collaborate with the bureau on enforcement. In March, the department released guidance arguing that loan servicers, as federal contractors, should be exempt from state efforts to more closely regulate them. And in May, Mulvaney called for a major shake-up in Frotman’s division. The Office for Students and Young Consumers was folded into the bureau’s Office of Financial Education, signaling a symbolic shift in mission from investigation to basic information-sharing. The Senate Democrats have given Mulvaney until Oct. 1 to answer their questions. 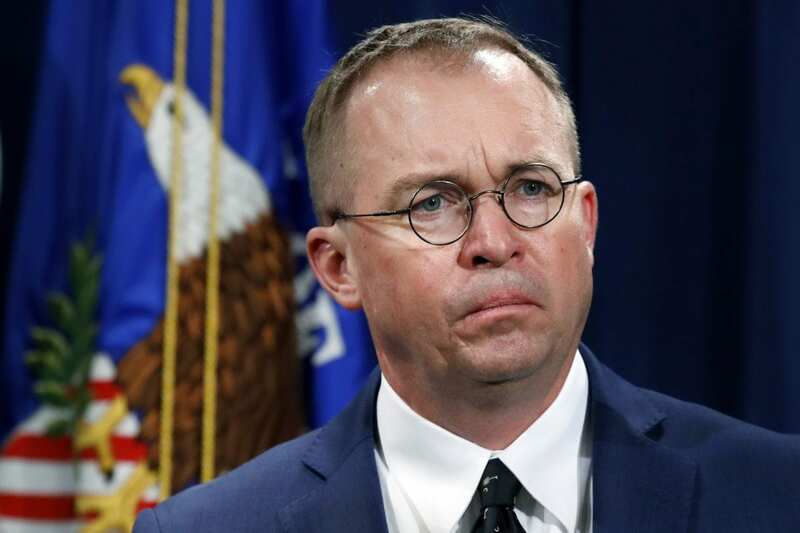 Mulvaney’s words caused some confusion, making it sound as though the entire CFPB would be abandoning its role as a watchdog of the federal student loan market, though a spokesman later clarified that Mulvaney was not referring to the bureau in general but specifically to the ombudsman’s office. The CFPB has handled more than 60,000 student loan complaints since 2011 and returned more than $750 million to aggrieved borrowers, according to last year’s report from the bureau’s ombudsman’s office. Since the Great Recession, the bureau has provided aggressive oversight of the student loan industry, even suing for-profit giants ITT Tech and Corinthian Colleges.